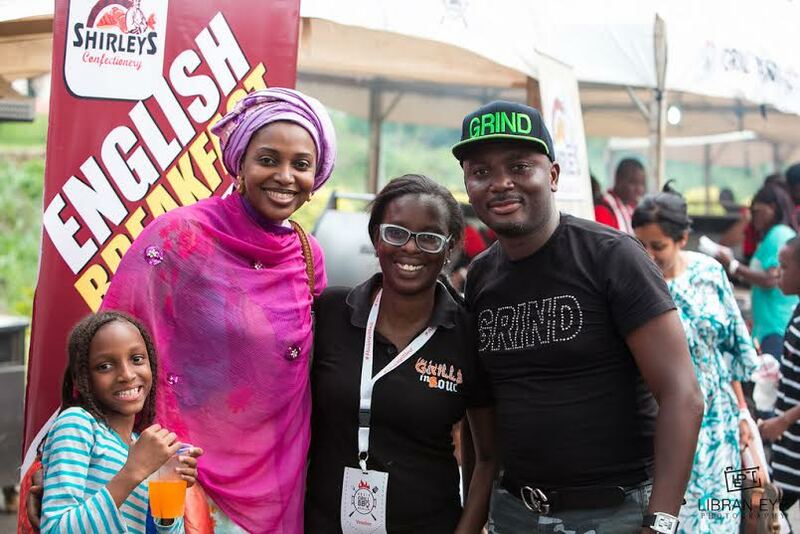 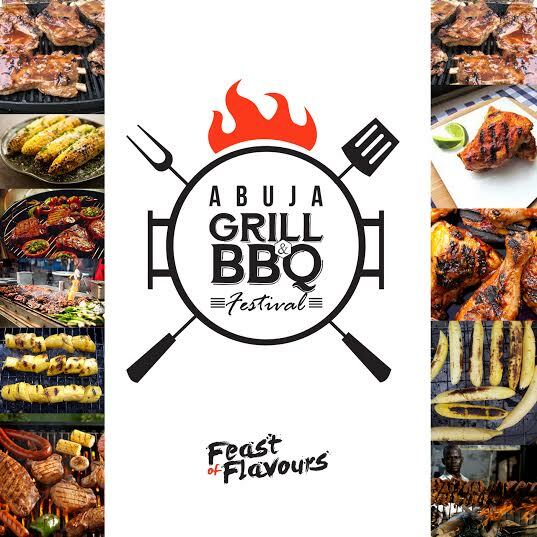 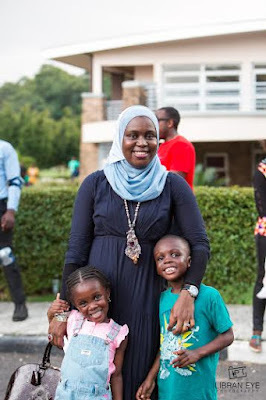 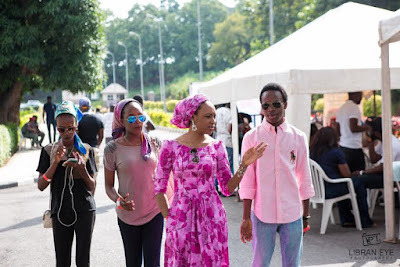 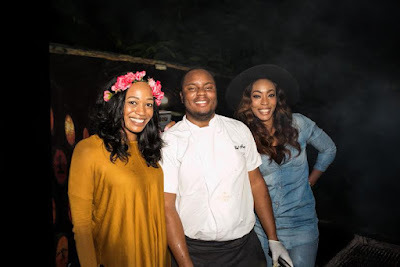 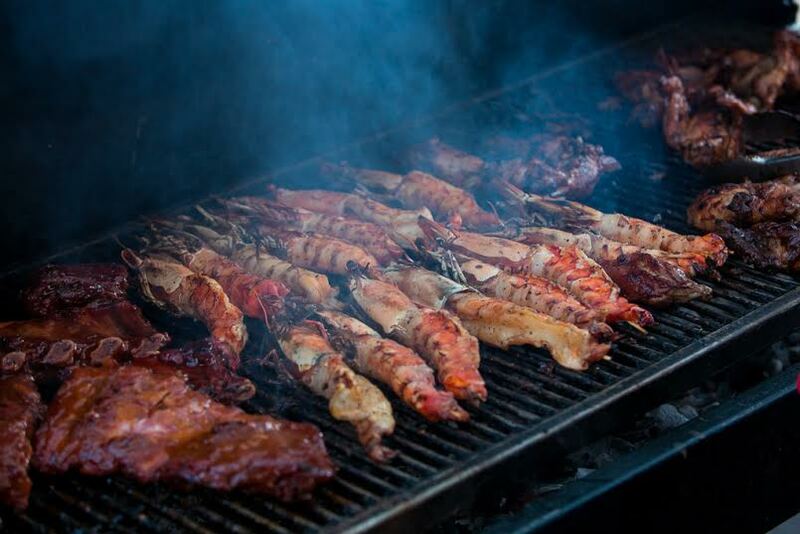 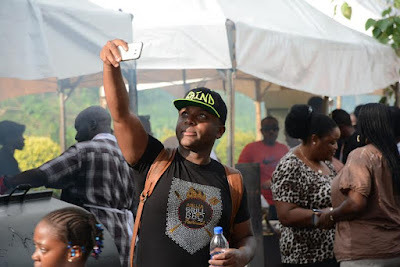 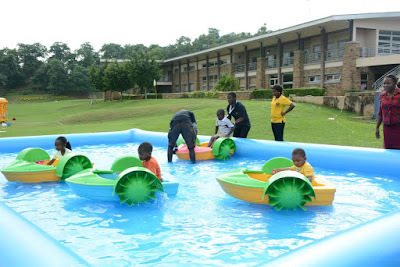 On Independence Day, Thursday 1st October 2015, Abuja witnessed the debut of it’s first-ever Grill & BBQ festival, titled, The Abuja Grill and Bbq Festival, a follow up from the Lagos Grill & Bbq festival held during the Easter period in Lagos. 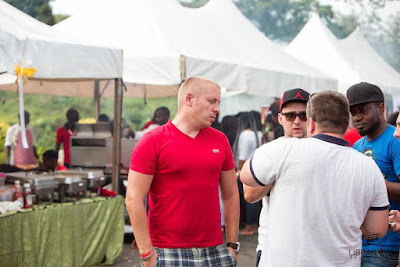 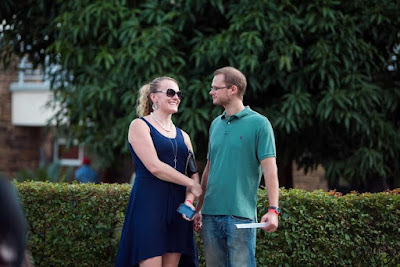 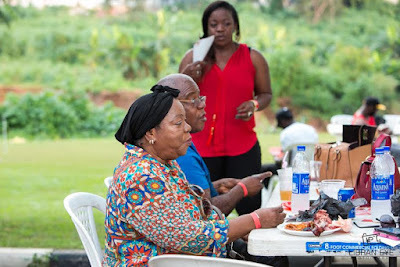 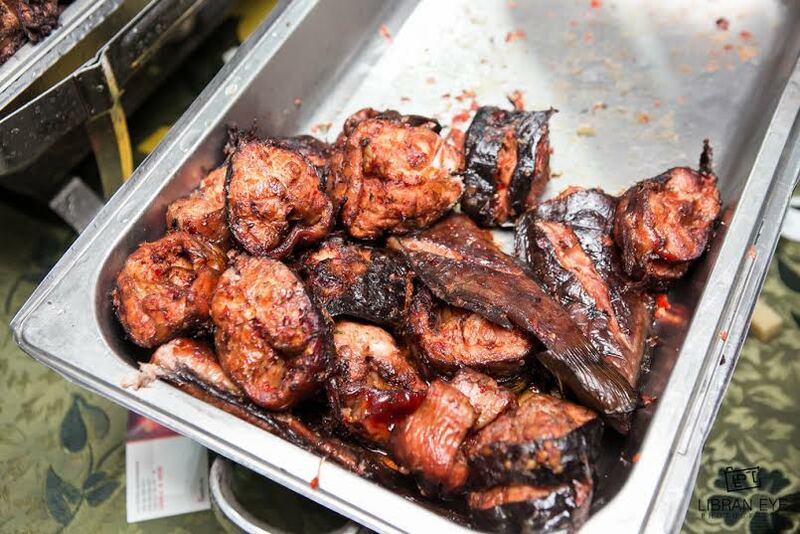 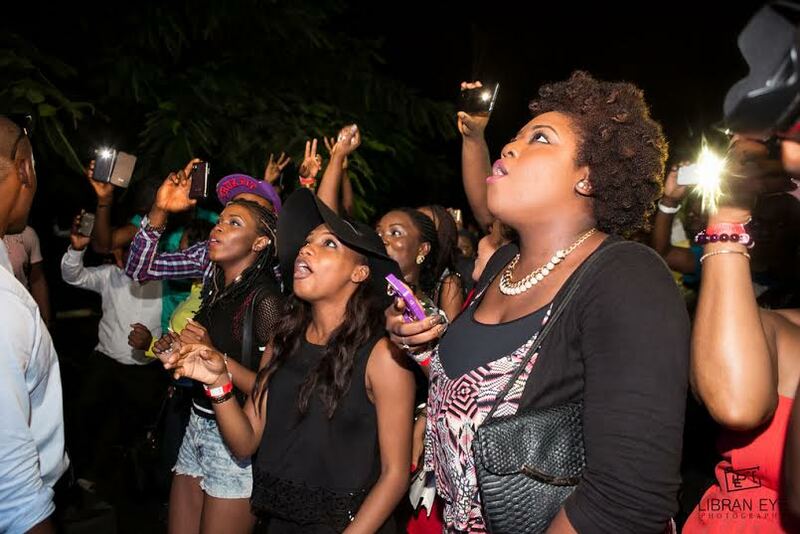 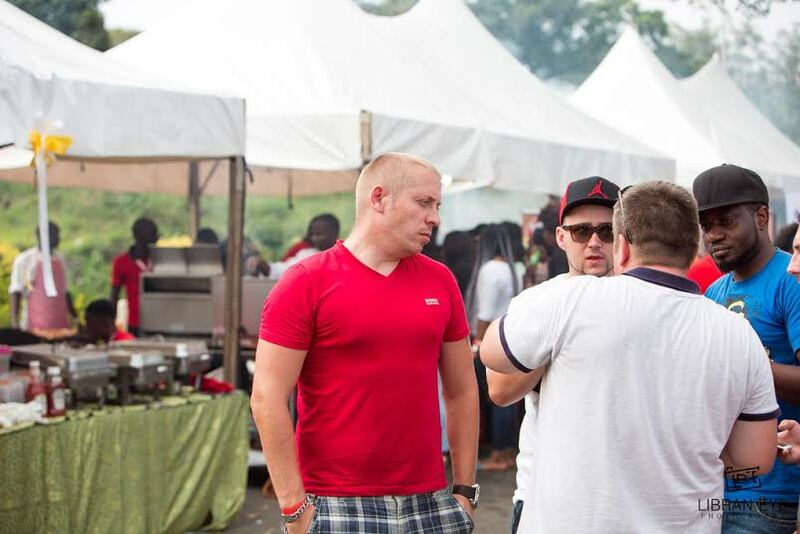 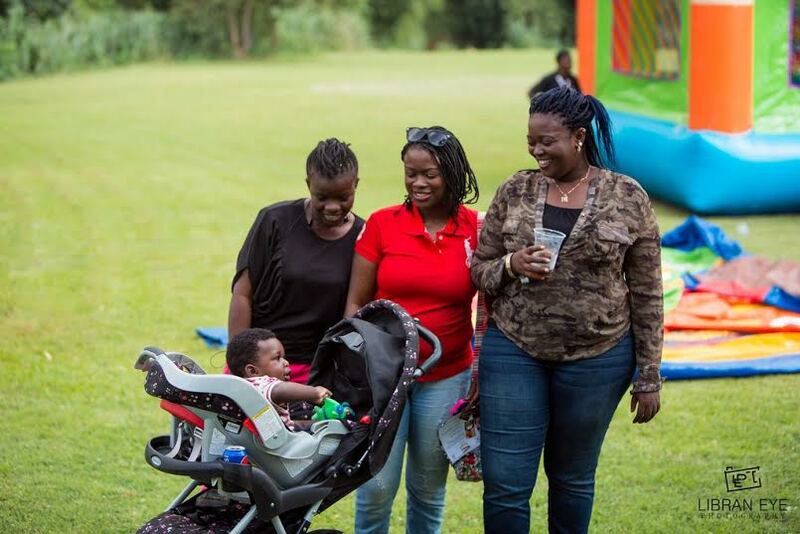 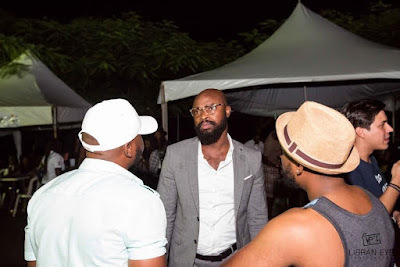 The event took place at the prestigious Harrow Golf Park, Abuja and was flavored by Jack Daniels and Refreshed by Pepsi The Festival offered the people of Abuja the chance to sample different selections of meats and delicacies, both local and from around the globe. The festival featured the distinctive barbecue styles of many different food emporiums, including the likes of The Grind Grill, Jalapenos Grill, Grill In and Out, The Grill Party, Barkano Grill, Tree House Grill, La Rouge Chef, Rebhan Grills, Seun B, Shirleys, Franks Prime Hotdog, Japhar Grill etc. Given the almost nuclear nature of much of the grub on offer, refreshment was at hand in the form of several international drinks and sprits to keep the thirsts of bbq lovers quenched. 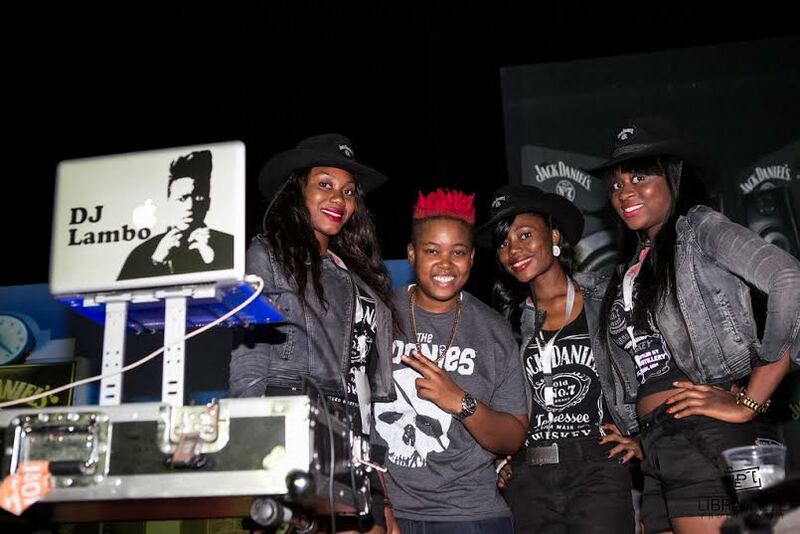 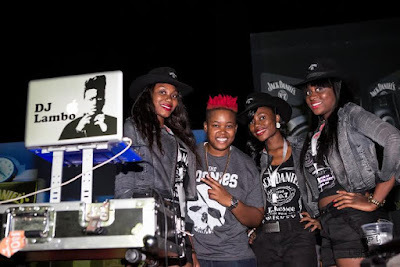 Some of the brands involved included Pepsi, Jackdaniels, Castle milk stout and Redds. In light of being the Festival’s birth onto the Abuja scene, the turnout was impressive with tickets for the event completely sold out. Given the overall costs of running the festival, a voucher system was deployed to make things viable. 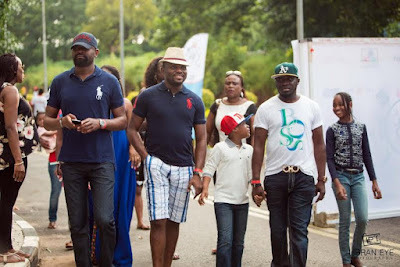 There were media personalities and A-list celebrities. 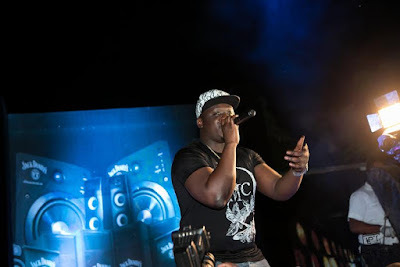 Music headliners included Wande coal, Niniola, Largess, the Guest DJ, Chocolate city DJ Lambo and the entertainment host EmmaohmyGod. 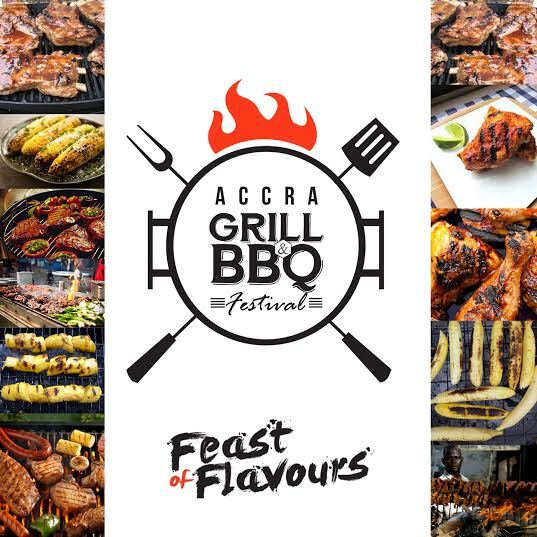 For now the festival moves to Accra, Ghana, as The Grind in collaboration with Golden Apple Marketing Solutions brings to you, THE ACCRA GRILL & BBQ FESTIVAL, scheduled to take place this December in Ghana. 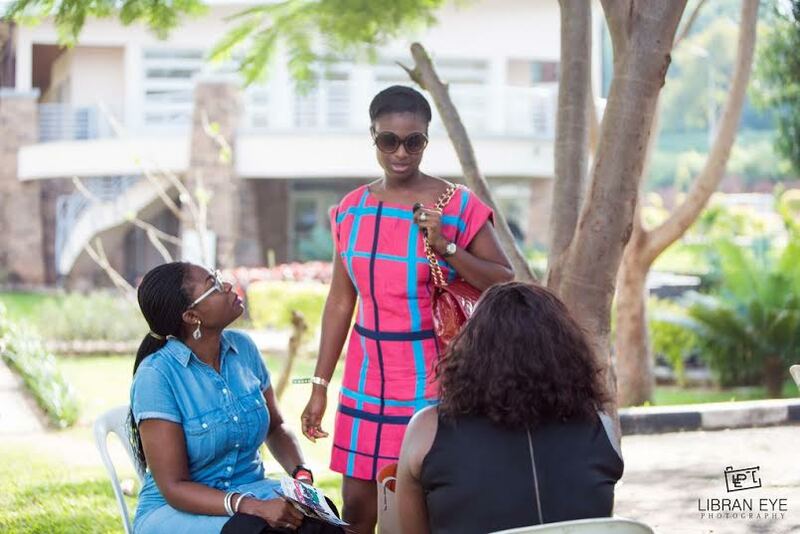 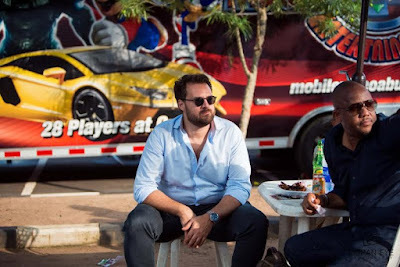 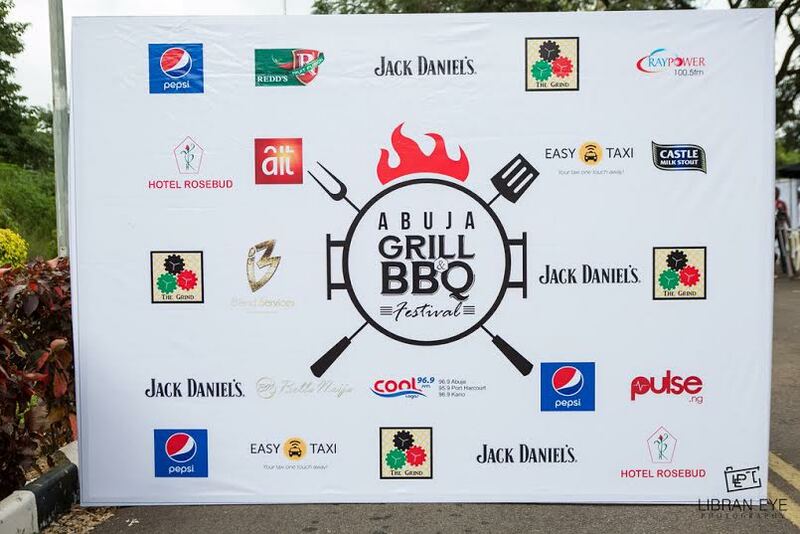 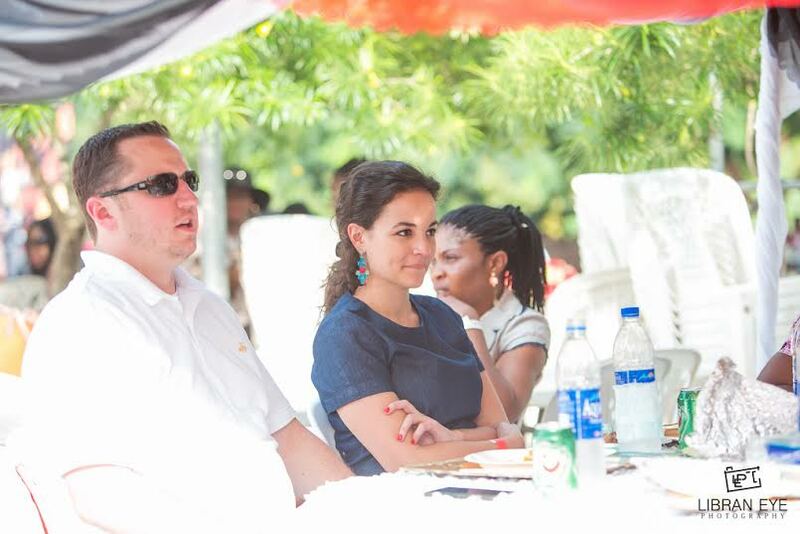 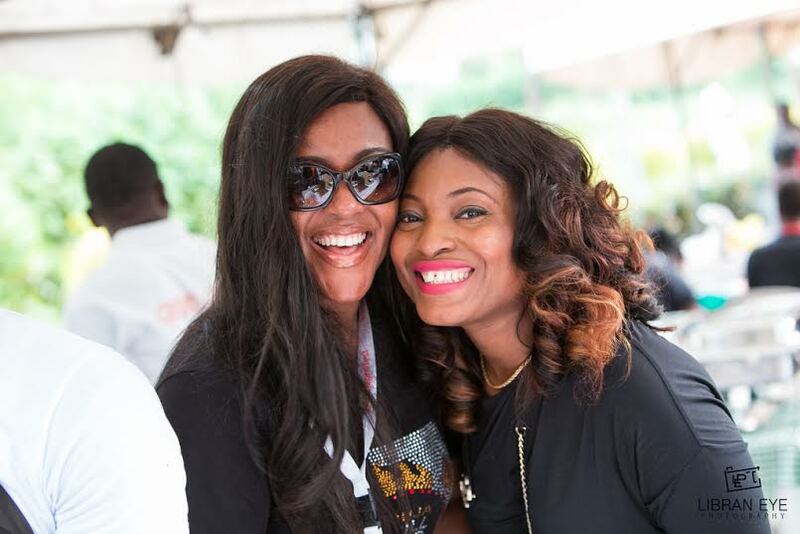 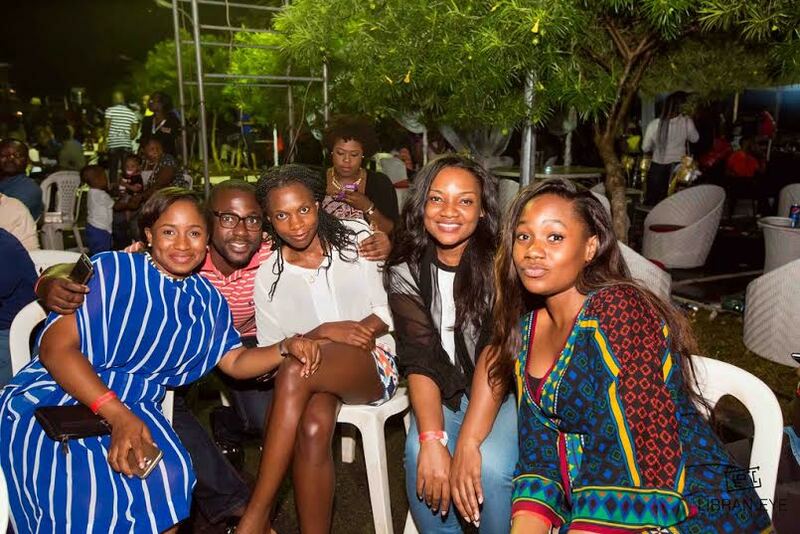 The Abuja Grill & Bbq Festival was refreshed by Pepsi Nigeria, flavored by Jack Daniels and supported by Rosebud Hotel, Easy Taxi, I_Blend services, Castle Milk Stout, Redds, Play lounge Abuja and WTWmedia. Media coverage was by, Coolfm, Multichoice, Ait, Raypower, Abuja Eats, Day & Night ng, Foodafricana, STV, Jack danielsTV, ibrandnaija, Pulse Nigeria, and Bella Naija.